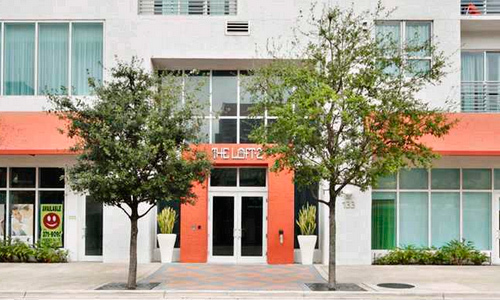 The Loft Downtown is a residential condominium close to Bayside Marketplace and the new Performing Arts center. 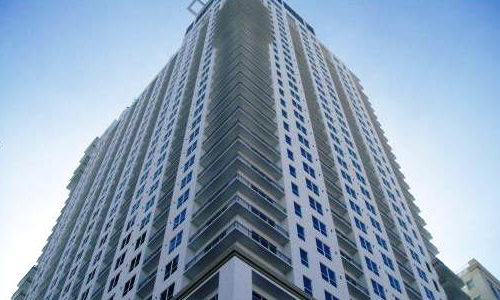 Each floor has only nine units of 1 or 2 bedrooms. 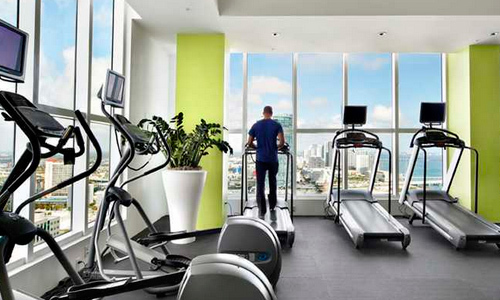 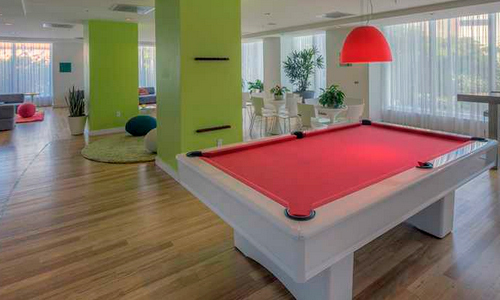 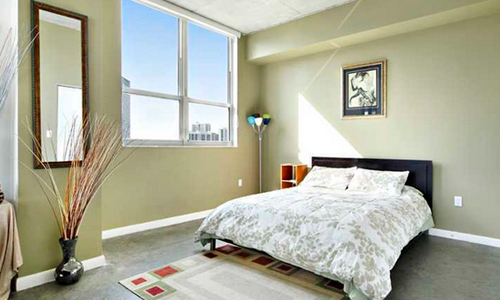 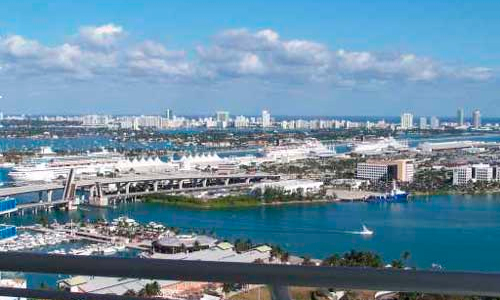 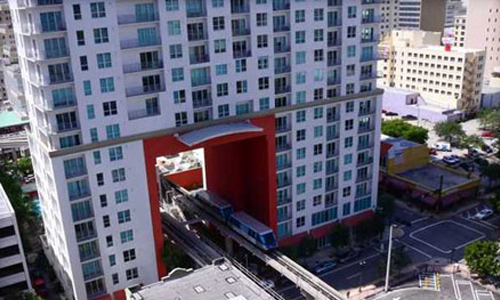 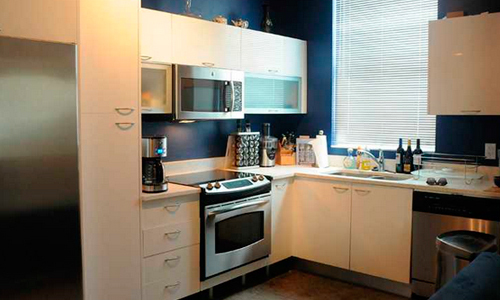 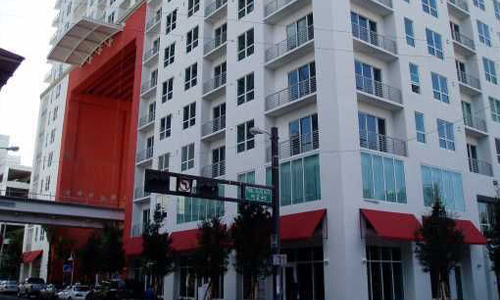 Its convenient location is a real time saver to enjoy different experiences Miami has to offer. 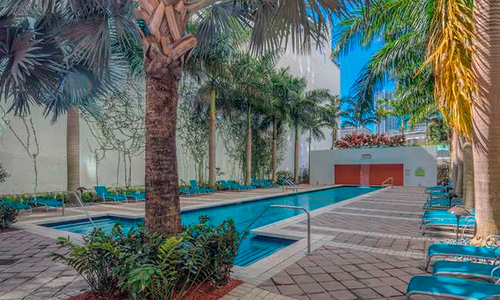 The amenities include italian designer cabinetry, fitness center with cutting edge equipment, zen areas, spa, sauna, and more.